It appears that Warlock will be the 6th and final remastered map for Halo 2 Anniversary. 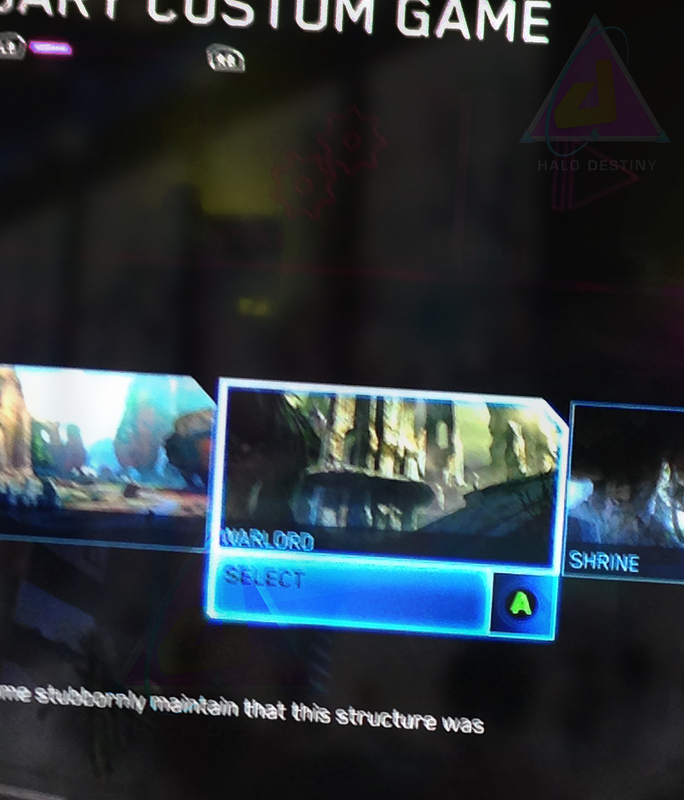 A leaked photo surfaced today apparently from the Tokyo Games Show convention – which just wrapped up – showing a section of the Halo 2 Anniversary Custom Games menu screen; and in the list of maps the concept art for Coagulation appears on the left, Shrine – the remastered Sanctuary on the right, and in the middle we see an image which can be the for map Warlock – now with the new name of Warlord. You can see Warlock’s iconic ramps and circular center structure in this tiny map image. 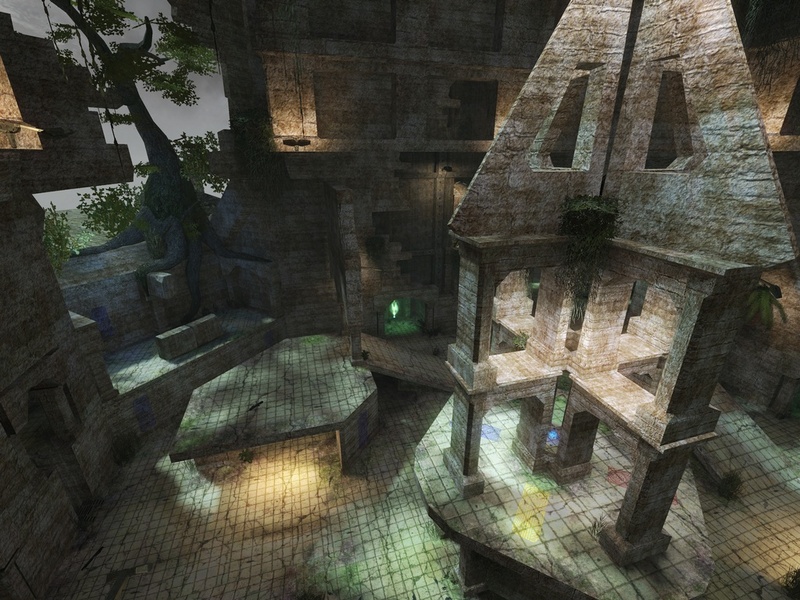 This would be the 3rd rendition of the map – first appearing in Halo CE under the name of Wizard and then remade in Halo 2 as part of the Bonus Map Pack in 2005. The Tokyo Games Show has just wrapped up and I would expect that 343 Industries will have the official announcement and reveal for the remastered Warlock very soon – perhaps at EuroGamer Expo, now known as EGX, which kicks off September 25th. If this is true, which it appears like it really is – Warlord, the remastered Warlock will be the 6th and final remastered map for Halo 2 Anniversary. Joining alongside Ascension (now called Zenith), Coagulation, Zanzibar, Sanctuary (now called Shrine), and Lockout (now called Lockdown). Of course all of Halo 2’s original maps will be playable in Halo 2 classic multiplayer in the Master Chief Collection. In terms of Halo 2 Anniversary maps we’ve yet to hear the remastered names for Coagulation and Zanzibar – and we’ve only seen concept art of the remastered Coagulation. What do you guys think of having Warlock as, most likely, the final remastered map for Halo 2 Anniversary? Leave your thoughts in the comment section down below!